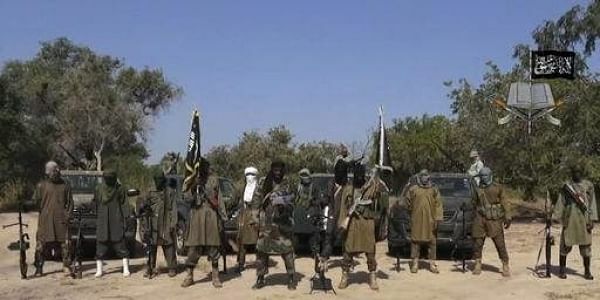 In recent months, Boko Haram activity has been concentrated in the far north of Adamawa state, around Madagali, near the border with Borno state. YOLA: Suicide bombers killed more than 60 people at a mosque and a market in northeast Nigeria on Tuesday, in a twin attack bearing the hallmarks of Boko Haram and a day after US President Donald Trump pledged greater support to fight the Islamist militants. "These I saw with my own eyes. We were counting as they were being taken," said Sani Kakale. Two local residents who attended funerals for the victims said the death toll was much higher -- and could climb further. "Before I left the cemetery I took part in the burial of 68 people. More bodies were being brought by families of the victims," said Muhammad Hamidu. "I think this is the worst attack Mubi has ever witnessed. The human loss is unimaginable." Abdullahi Labaran added: "We left 73 freshly dug graves where each victim was buried. There are still unclaimed bodies at the hospital. Nigeria's government and military have long maintained that the Islamic State group affiliate is a spent force and on the verge of defeat. "These new aircraft will improve Nigeria's ability to target terrorists and protect civilians," Trump told a joint news conference with Buhari in Washington on Monday. "How they think in terms of combat, in my opinion, is still thinking of things as conventional warfare," Lieutenant-Colonel Sean McClure, the US defence attaché in Abuja, told AFP last month. In Mubi, local volunteer Habu Saleh, who was involved in the rescue effort, described the aftermath of the bombing as "chaos". He detonated his explosives "five minutes before the prayer started", he added.